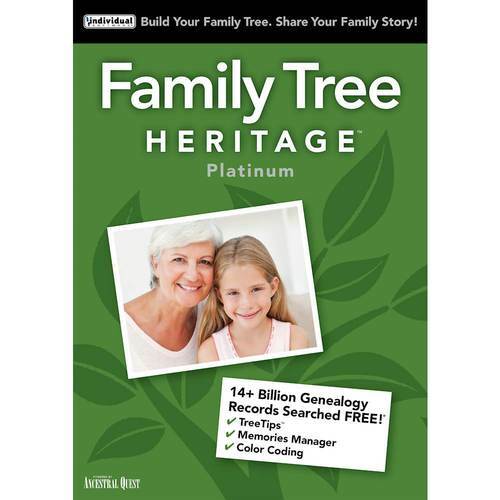 A while back when I was browsing the Internet reading articles pertaining to genealogy research I came across one that outlined the steps in putting together stories for family histories. Essentially, the article stated that you take 15 minutes each day and write down everything you remember about a specific family member or a family event. I thought the idea was a great idea. Unfortunately, I didn’t save or bookmark the article but if I ever come across it again I will post the information on this blog. I started to think about my family’s past evens and one long forgotten one stuck in my mind. This memory goes back many decades and it wasn’t the even that sticks in my mind but a comment my father made. The event was a trip that my father, my mother, and myself took to Detroit MI. I don’t remember my sister being there so she might have been away at boarding school. That means that I must have been about 9 or 10 years old at the time. We were travelling to Detroit to stay with some friends of my parents and were going to attend a wedding in Windsor, Canada. The wedding itslef was not really memorable, at least to this 10 year old. But was was memorable was the name of the couple getting married. The name of the groom escapes me, which is unfortunate. However, I remember the bride’s name was Iwaniw. Her parents were divorced which was a point of discussion with my parents. How were things goinjg to be handled for the ceremony, etc. I don’t remember details of the conversations but I remember that the divorce was not a pleasant one. I can’t even remember the faces of anyone involved in wedding party. I do remember one thing. I remember asking my father how the Iwaniw’s from Windsor Canada were related us. I remember my father telling me that they weren’t related and that the Iwaniw name was a common name in Ukraine. At that time I accepted the answer. But now when I think about it it doesn’t add up. For one very simple reason. Why would my parents be invited to a wedding and drive 400 miles to attend that wedding if they were not related in any way? Now, decades later this makes no sense. There’s also an additional point to this story. It has always been suggested that if you want to start researching your family history talk to you living relatives. But as this story points out you may not get the whole story or even the right facts.